Welcome! 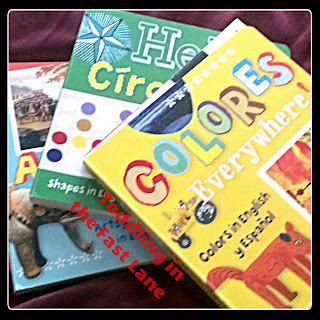 I write about heritage, bilingualism, multicultural children's book, travel and global culture education with lots of hands-on activities and language learning ideas for kids. If you'd like to co-host, please send me an email to anelenterprises(at)gmail(dot)com.